Great Prices! + Free Delivery! The laughter and excitement a waterslide brings is priceless! Extremely Fun is always on the lookout for new designs … and blood-curdling drops… so that you can reserve the hottest and coolest inflatable water slide rentals. 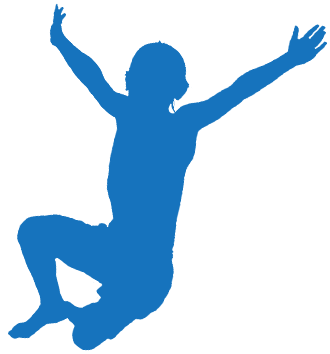 Why Are Extremely Fun Water Slide Rentals the Best? If you want the best of all waterslide rentals in South Florida, then the best company to turn to is Extremely Fun Bounce House and Waterslide Rentals. What exactly sets us apart from the competition? 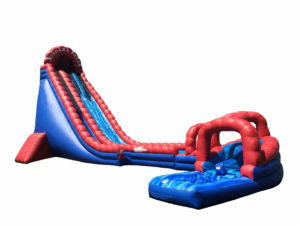 If it isn’t our desire to make each customer completely overjoyed with the rental of our party products, then it must be that we provide the largest selection of inflatable waterslide rentals, vibrant colored and well-maintained waterslides, and affordable products! Our water slide rentals are unlike the party rental products at any other company because we make sure that they look phenomenal for your event! We want you to have a successful party, and we believe that can begin with the most extravagant, high quality water slide rentals. At Extremely Fun, you can count on there being a large amount of inflatable water slide options to choose from. Whether you are looking for that special colored water slide for a children’s party or a character themed waterslide rental, you will be able to find a waterslide from Extremely Fun! 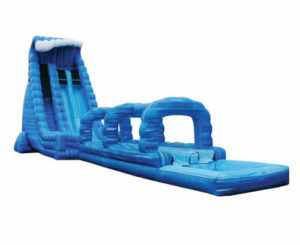 And our inflatable water slides for rent aren’t just any ordinary inflatable! The inflatable water slides for rent at Extremely Fun are exceptional! Not only will you find a great selection of waterslide rentals to choose from with Extremely Fun but you will also find each bounce house rental looking vibrant and colorful! This can really help to transform the entire tone of the party by making it more fun and exciting! With bright colors, your kids are sure to have a fantastic time playing on the inflatable water slides for rent and inflatable bounce house rental options. Another important reason that everybody can’t help but adore the inflatable water slide rentals from Extremely Fun is because of the price! 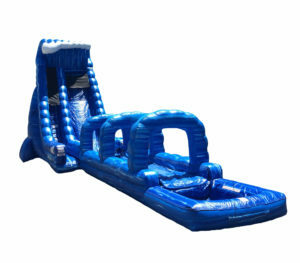 At Extremely Fun, we believe in providing the best inflatable waterslides for the most cost-effective price. High quality product shouldn’t come at the expense of a high cost. That’s why we provide incredible, fun water slides for rent at an affordable price! 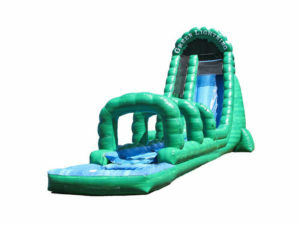 When you are looking for cheap water slides for rent, you shouldn’t have to settle for anything less than the high quality product you deserve. Extremely Fun gives you the best of both worlds, with you having great quality, well-maintained, and lovely party rentals. 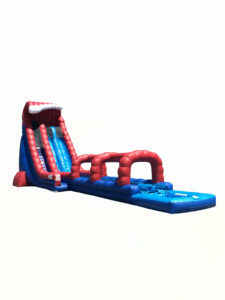 For the best inflatable waterslide rentals, choose Extremely Fun! We make it our mission to provide the best, greatest quality inflatable water slide rentals and party rentals so that you can have the best event possible! Reserve your choice of inflatable water slide today by calling 954-300-3357.